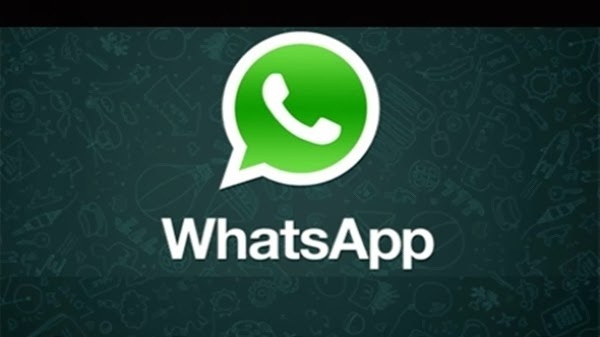 Shortly after the announcement of getting bought by Facebook, Al-Arabiya News Channel reported today on its Arabic website that WhatsApp will be offering the opportunity for all of its users to conceal from others when they were "last seen". This option was previously exclusive to users who use IOS-operated devices. Some WhatsApp users are already rejoicing the announcement stating that they finally can delay responding to messages as there will be no proof now on to when they were last online. Being technologically-equipped is really a strange matter: we strive for virtual presence and connectivity, at the expense of privacy. We connect with people online, and give them the impression that we are friends only to look for ways to ignore them. Gone are the days indeed when we knew the contact numbers of all our friends off-heart.